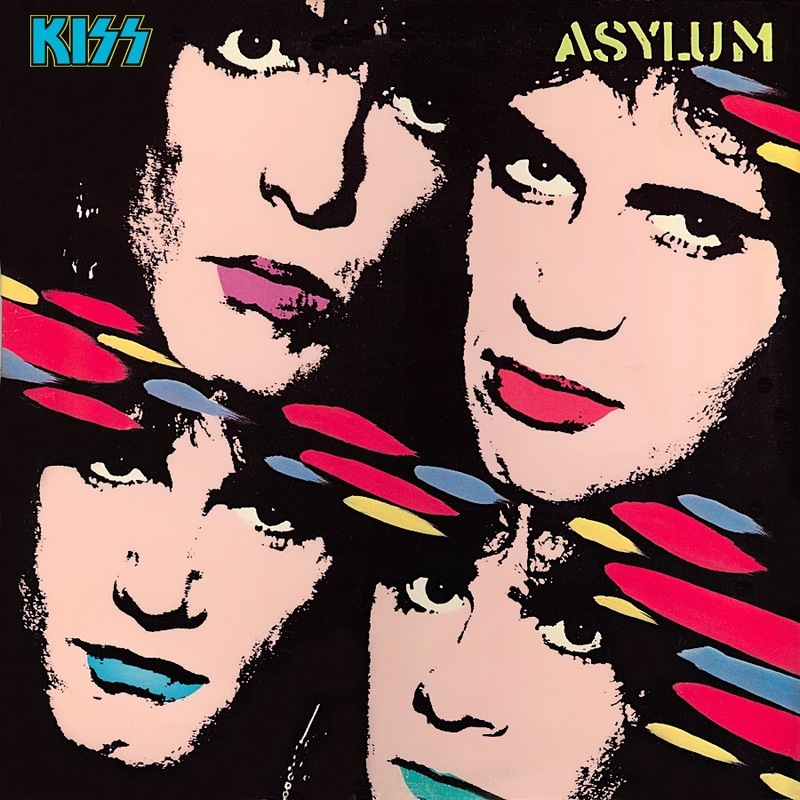 Today In KISStory - September 16, 1985: KISS release their thirteenth studio album "Asylum". 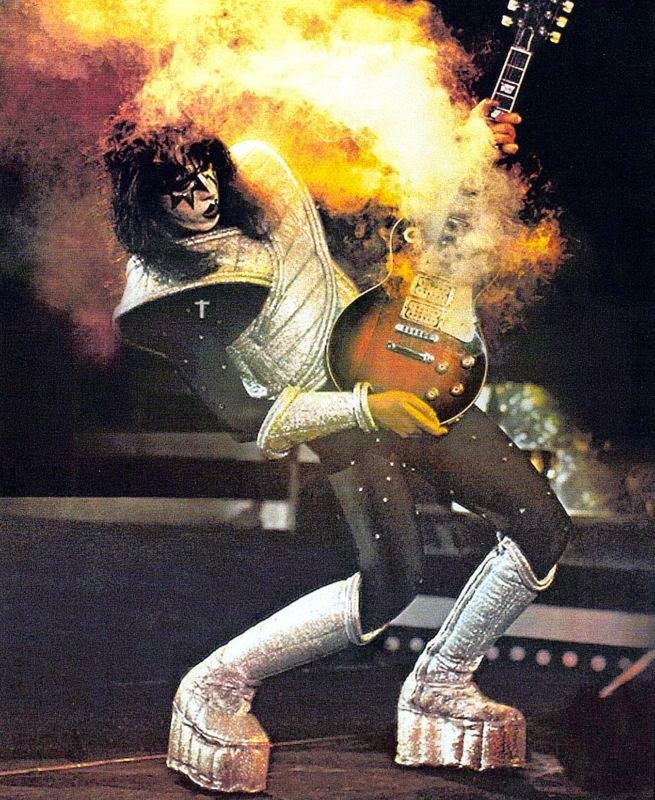 "Asylum" features the debut of lead guitarist Bruce Kulick, who played on Animalize (ghost guitarist for "Lonely Is The Hunter"), and filled in for guitarist Mark St. John (Mark Norton) for their European and American Animalize tour, and officially replaced Mark St. John in December, 1984. 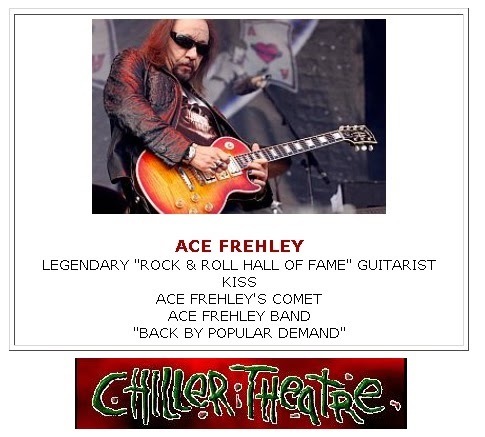 He was the band's third lead guitarist since the departure of Ace Frehley in late 1982. 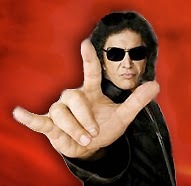 The new lineup of Paul Stanley, Gene Simmons, Eric Carr, and Bruce Kulick would last for six years until Carr's death in November 1991. Fan reaction to "Asylum" was mixed. 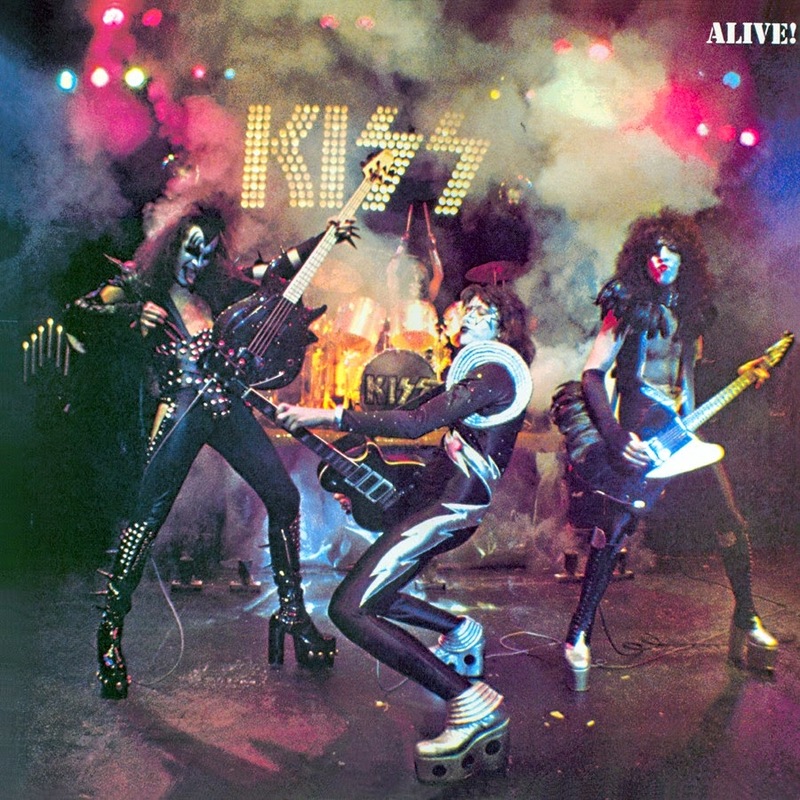 The album was certified Gold in November, 1985 by the RIAA . 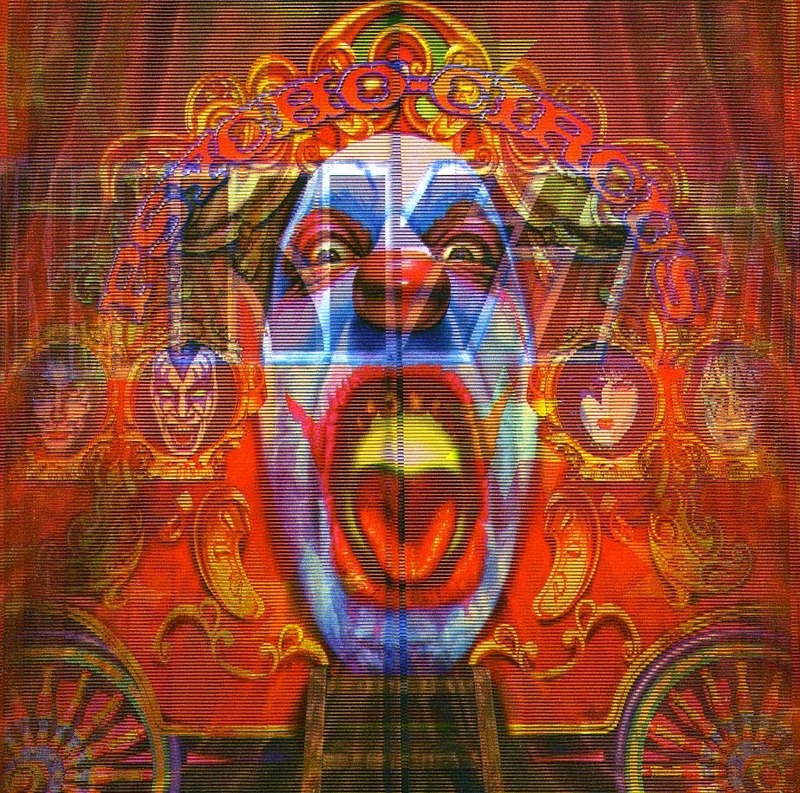 "Asylum" sold over 1.5 million copies, but never was re-certified for the Platinum award. 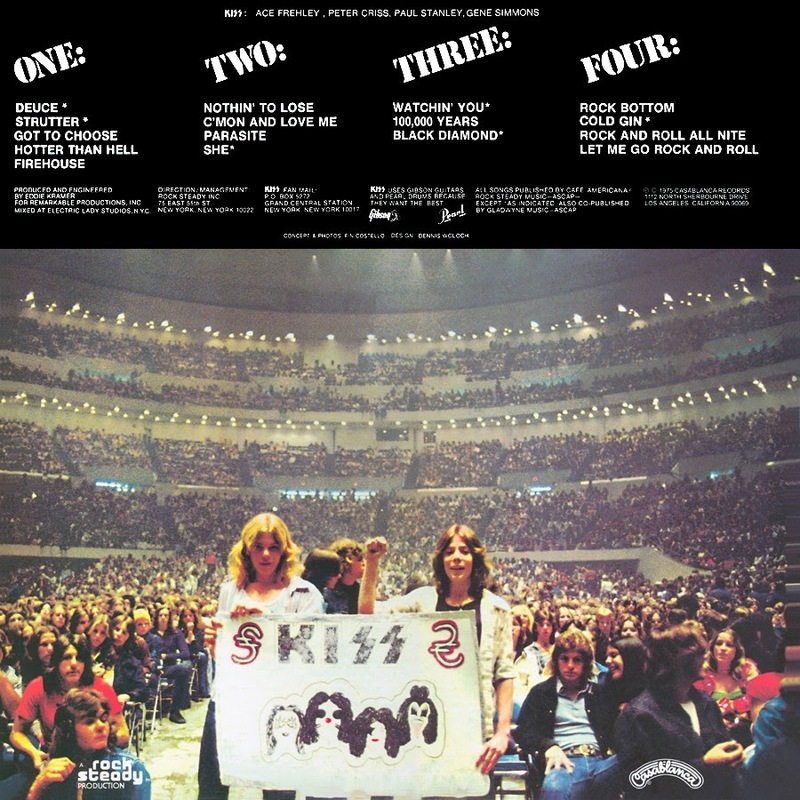 The KISS Remasters seem to confirm this as it states that "Asylum" is one of the four albums that were certified Platinum in a row. Evidently, there is a RIAA Platinum award for this album, but the entry was never updated in the database. Until the RIAA confirms this, it remains only Gold. 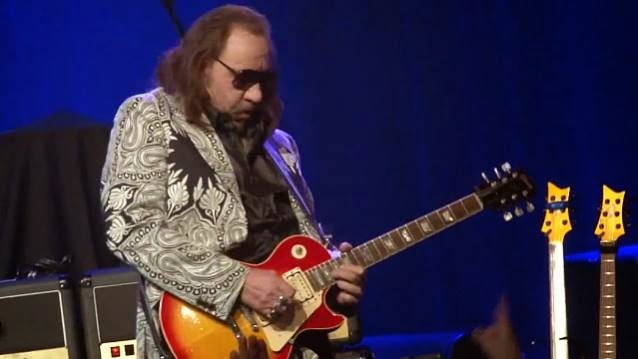 Today, original KISS guitarist Ace Frehley﻿ is celebrating 8 years sobriety. 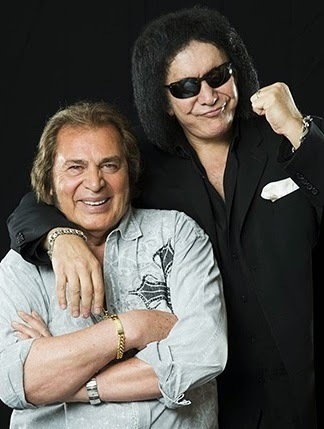 We wish you all the best, Ace. ROCK IS DEAD - that was the headline in a recent interview I did, of course, taken out of context. That's okay. Name a rock band in the last 30 years that has risen to iconic level. Nirvana? Anyone else? Name iconic rock acts in the first 30 years – from 1958 through 1988 – ELVIS, THE BEATLES, THE STONES, LED ZEPPELIN, PINK FLOYD, SPRINGSTEEN, AC/DC, METALLICA and MOTOWN, and countless more. 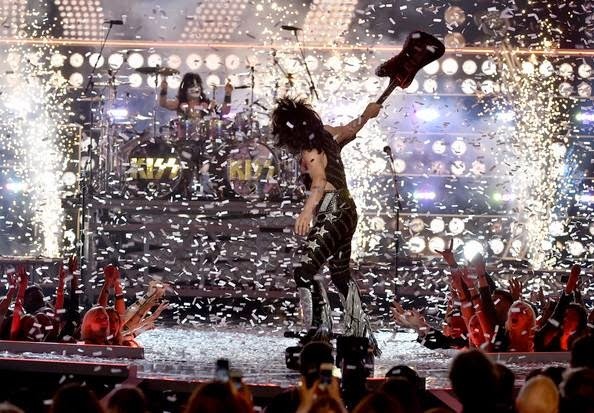 Yesterday KISS headlined a terrific event called FASHION ROCKS. It was on CBS. There were some terrific acts on the bill. Jennifer Lopez, Nicki Minaj, sure, band called Perry, and many more. Including hosting by Justin Bieber and various models. 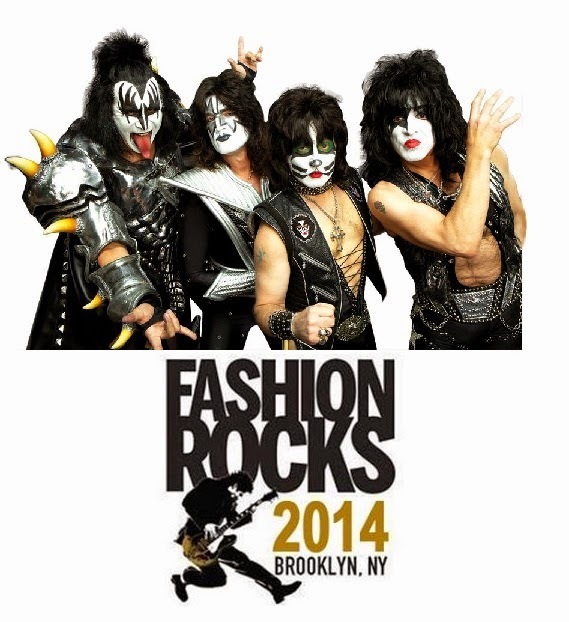 Honestly, even though the event is called FASHION ROCKS, and even though KISS closed the show and headlined..... THIS WAS THE ONE AND ONLY ROCK BAND ON THE ENTIRE BILL. 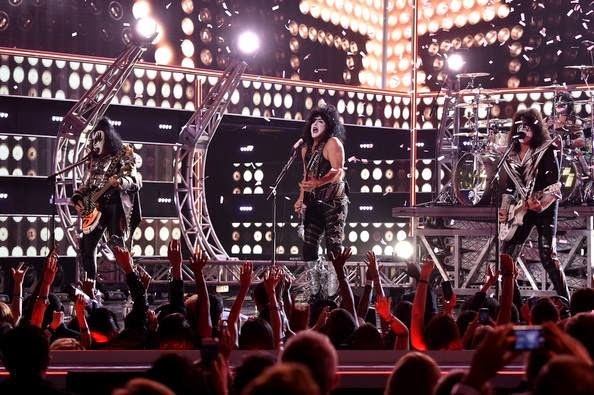 Here are a few photos of KISS at the Fashion Rocks 2014 event at the Barclays Center in Brooklyn, New York on Tuesday, September 9, 2014.